For a wide number of people, the Last Will and Testament is the basis of an estate plan. If you are considering a Will, undoubtedly, you’ll have to make diverse decisions. At this point, you ponder on the estate distribution assets and other provisions of your Will. Besides, there is another equally important decision to make when you prepare your Will, who to appoint as your Executor. A majority of people make the mistake of appointing their loved one as the Executor without even knowing what type of duties and responsibilities the Executor will incur during the probate of the estate. 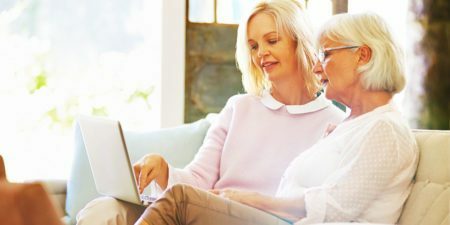 I, as an Estate Planning Attorney, will explain to you the importance of selecting the correct Executor to settle your estate. When a person passes away, the estate of the decedent can go through the legal procedure called probate if you only have a Will or no Will at all. By setting up a valid Last Will and Testament, the person named as Executor in such a Will is the one who administers the estate during the process of probate. Probate includes financial and legal issues. If an Executor is not well-informed in the world of law, he or she could make expensive mistakes. Such mistakes might result in loss of both the estate assets and unnecessary delays to the estate heirs. Do you want to avoid this mistake? I’m here to explain the responsibilities and duties of the Executor. You will then appoint the correct person for this role after having all the facts. When a decedent passes away, the Executor must begin by identifying and protecting the estate assets. This might be as complex as shutting down your business or closing out a bank account. To open the probate of an estate, the Executor must have a certified death certificate, the original signed copy of the decedent’s Will, and a petition to initiate probate. I can help you to make the necessary petition. The Executor must get a date of death value for all of the estate assets. On this basis, he or she makes a decision if they are probate or non-probate assets since most of the assets bypass the process of probate completely if titled properly. I can help you completely bypass probate with the proper estate plan. The known creditors must be notified independently. The unknown creditors are notified through publication in a local newspaper. 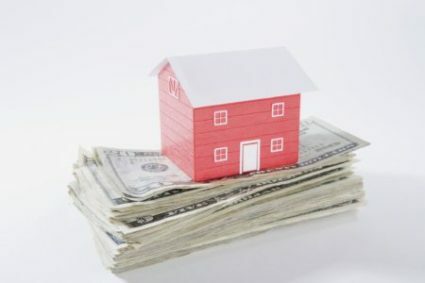 The creditors have a statutory amount of time for filing a claim against the estate. The Executor should review the claims and deny or approve them. In case a Will contest is filed, the Executor is needed to defend the Will submitted for probate during the litigation. The Executor must decide if any federal or state gift and estate taxes are due from the estate. All the important tax returns should be filed and any tax debt owed should be paid out of the estate assets. 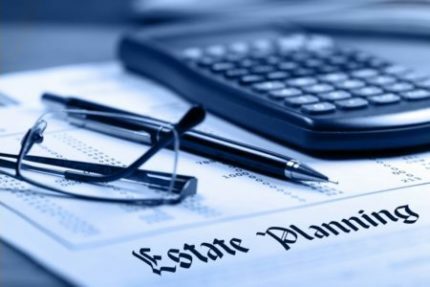 In closing, the Executor must complete the necessary legal documents to effectively transfer the remaining estate assets to the intended heirs and close the estate. Call us today at 262-812-6262 to arrange a complimentary meeting. Estate Planning Attorney will explain to you the importance of selecting the correct Executor to settle your estate. A majority of people make the mistake of appointing their loved one as the Executor without even knowing what type of duties and responsibilities the Executor will incur during the probate of the estate.